Have you ever considered starting a veggie garden in your backyard? It actually takes a lot less effort than you might think, and it can also save you a significant amount of money on your grocery bill! You’ll also enjoy much fresher and tastier produce than what you could ever hope to find in a supermarket. Follow these simple tips and you could be eating the fruits (or veggies) of your labour in no time! 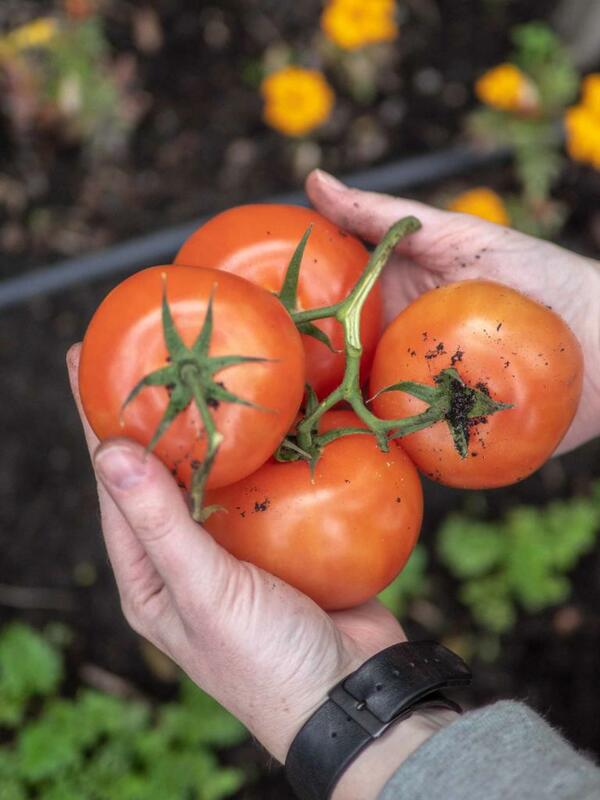 Tomatoes are a great choice for your veggie garden! The first step is deciding which veggies you actually want to grow. Consider what you and your family will need throughout the season – some vegetables will provide you with food all season, while others will only sprout once. Tomatoes are a great choice, as they will provide you with fruit for the entire season, while carrots and corn will only produce once. Make sure you do your research – determine which fruits and vegetables are coming into their season, and match those options with what you and your family want to eat. The next step is finding a space for your garden to grow. If you don’t have space in your yard, consider using planters. You can fit containers in small spaces, so even the tiniest of backyards can become a thriving veggie patch. Two of the most important things a veggie patch needs are water and sunlight. Do your research – the amount of water and direct sunlight they need varies depending on which veggies you plant. They also need healthy soil. 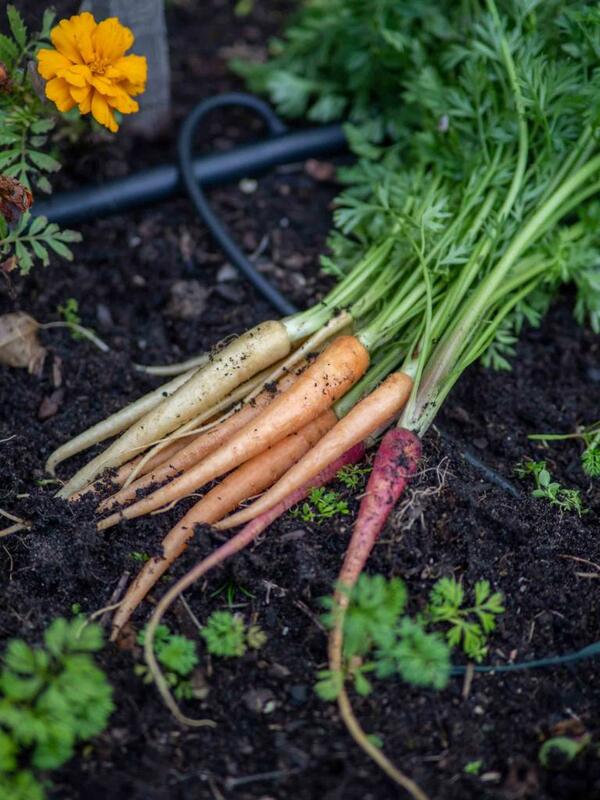 Most veggies do best in soil that is damp and rich in organic matter. This is pretty important – the layout of your veggies can affect how well they grow. If you’re a beginner gardener, it might be a good idea to start with container gardening. Basically, the bigger your container is, the more likely it is that your veggies will flourish. This is because larger pots hold more soil, and therefore they hold moisture for longer. When it comes to choosing the container, the only real requirements are that it is large enough to hold the plant and that it has holes for adequate drainage. Again, do your research – some plants will need larger spaces to grow, while some are capable of sprouting in small pots. For example, tomatoes usually need a container that is at least 50cm across. You can make a gardening container from materials easily found at any local hardware store, and there are plenty of tutorials online to show you how to do it. 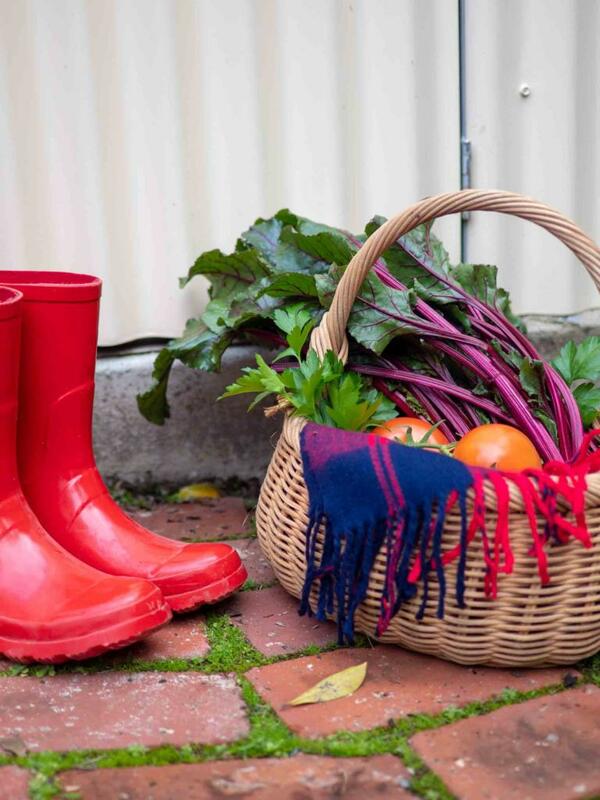 Pull your gumboots on and get out into the garden! Your vegetables won’t grow properly if your soil is unhealthy. Luckily, there’s a really easy way to test the health of your soil! All you have to do is soak the soil, wait a day, then grab a handful and squeeze it. If you can feel water coming out as if you’re squeezing a sponge, you’ll probably need to add some compost to improve the drainage. If the soil doesn’t compact and falls apart after being squeezed, chances are it’s too sandy. You can add compost to fix this as well! What you’re after is a texture similar to that of a chocolate cake. The soil should break into crumbs when you poke it – this will mean it’s in ideal condition. Unfortunately our veggies aren’t invincible. There are a number of pests and diseases around that can have a negative effect on our veggie gardens. Luckily, insect infestations can easily be prevented with products from your local hardware store. Drape some row covers, which are lightweight sheets of transparent plastic, over your veggies to prevent a lot of common insects from attacking your veggies. You can also spray some garden variety pesticides – but make sure you do your research before you spray anything! It’s finally time to pick your veggies! You shouldn’t worry too much about waiting for the right time to pick, but it’s certainly a good idea to do some research. There is a general rule of thumb: if it looks like it’s ready to eat, it probably is. There you have it: how to grow your very own veggies. Remember, research is your best friend. Do what the professionals tell you, and before you know it you’ll be enjoying some tasty fruit and vegetables from your backyard! Growing your own vegetables can also save you money.